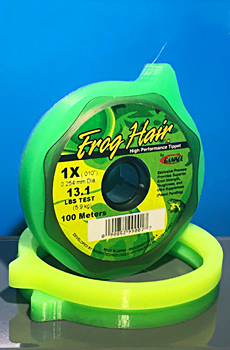 Remove the rubber bands from your tippet spools and install Pro Bands with pull tag facing out. For best performance install so the textured side of the Pro Band faces the line. 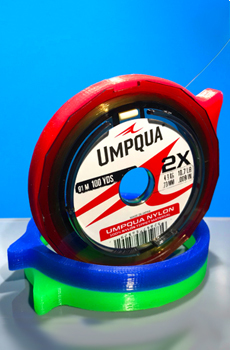 If you stack your spools choosing a certain color for a size is an easy way to identify line type. 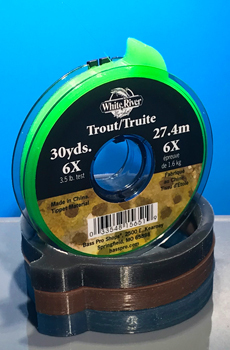 For example, on my tippet T I use a white Pro Band for my 4X, so I know above the white band is 5X, 6X, and 7X, below the band is 3X, 2X, and 1X. 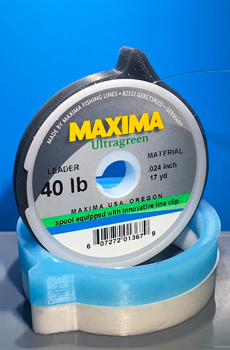 If you carry spools individually the packages come in 3 different colors for line ID. 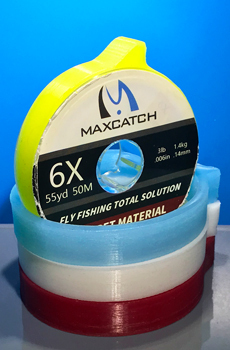 Make sure the tag end comes out of the same side of each spool. 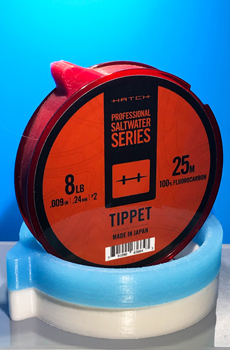 This ensures what tippet you are grabbing when the spools are stacked. 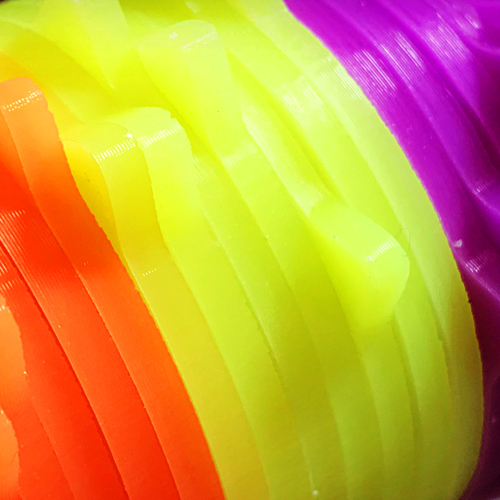 If you have had problems with spools which have the razor on them, such as the line being nicked as you pull it off. Simply make sure the line comes off the opposite side of the razor. The razor is still completely functional if you choose to use it as well. Pro Bands are not made to “snap tight” as with other bands. After installing the bands on the spools you might notice minor slack, the bands slightly stretches when first installed. 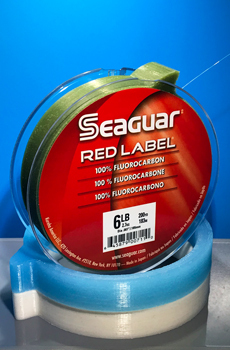 Simply massage the band into the spool until it is completely seated, this also creates a water and sun resistant barrier ensuring a longer life for your tippet. 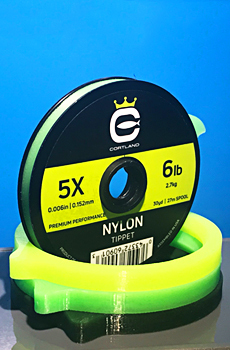 Stack the spools on a tippet T or carry individually, Pro Bands will work and fit better as they break in from use. 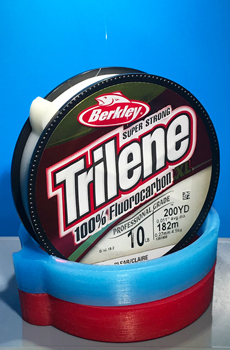 Re-use your Pro Bands when replacing tippet. 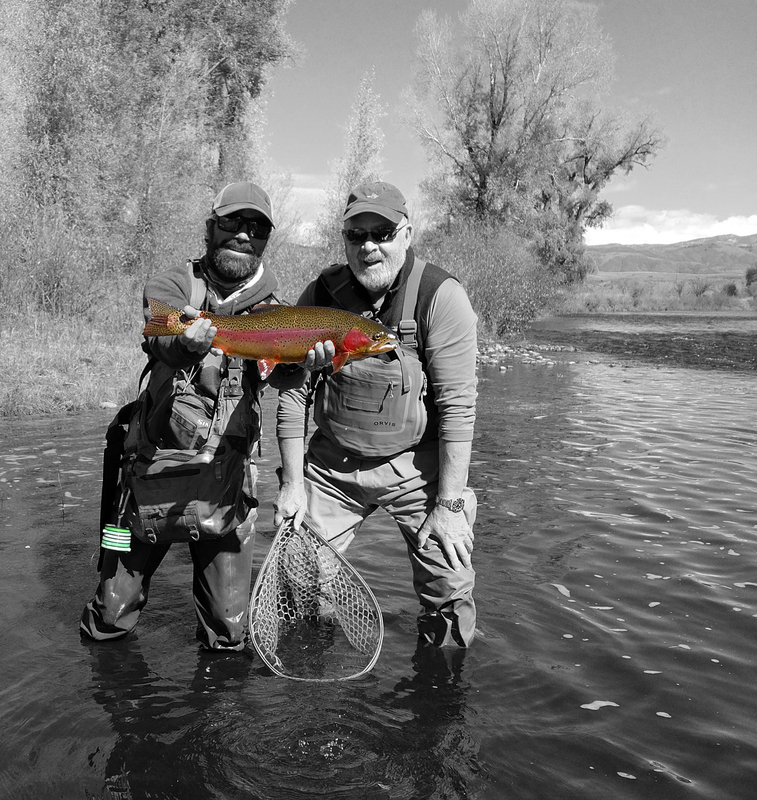 Pro Bands are packaged according to the tippet spool brand. 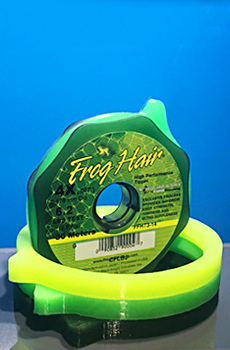 The brand checked on the bottom of the package fits the corresponding spool. Each package comes with 3 different colored bands for line ID.